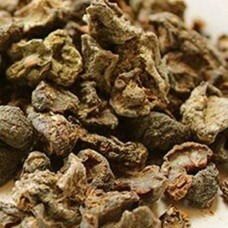 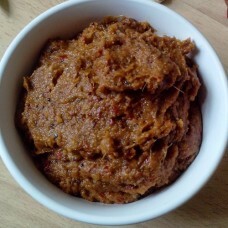 One very popular variety is the avakayai pickle, which is very popular in South India and is exporte..
Inji Thokku is a South Indian style pickle of Ginger.. 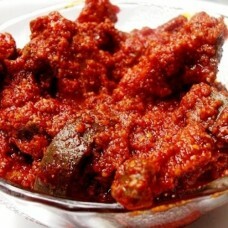 Lemon Pickle, is most served pickle all time. 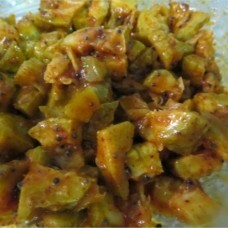 This spiced lemon pickle can work wonders for your bor..
Narthangai, also known as Citron or Bitter Orange, has lots of medicinal value, aids digestion and r..
Pudina thokku is a South Indian style pickle of mint leaves. 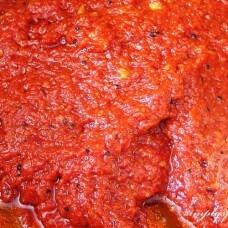 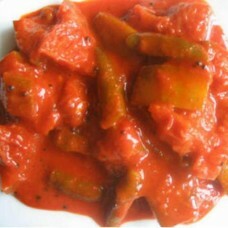 ..
Salted Narthangai is sun dried vegetables, which can be used in the authentic South Indian Specialty..
Tomato Thokku, is very famous Chutney in South India. 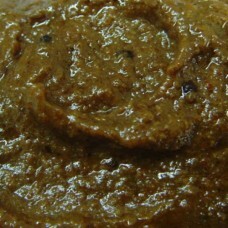 Very Delicious Chutney use in the breakfast fo..